L.G. 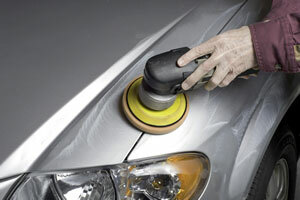 Collision provides collision repair services in the Phoenix Metro area. Not only are we insurance approved, we also save you up to $1,000 off your auto deductible. L.G. Collision holds itself to an unparalleled standard. Not only do we provide top of the line craftsmanship and materials, L.G. Collision prides itself on its commitment to customer service. We do what we promise, when we promise to do it. It’s that simple. We also offer a one-of-a-kind limited Lifetime Warranty on labor and materials. If you’re not satisfied, our work’s not done. Ready to put us to the test? Call today or click here to contact us.